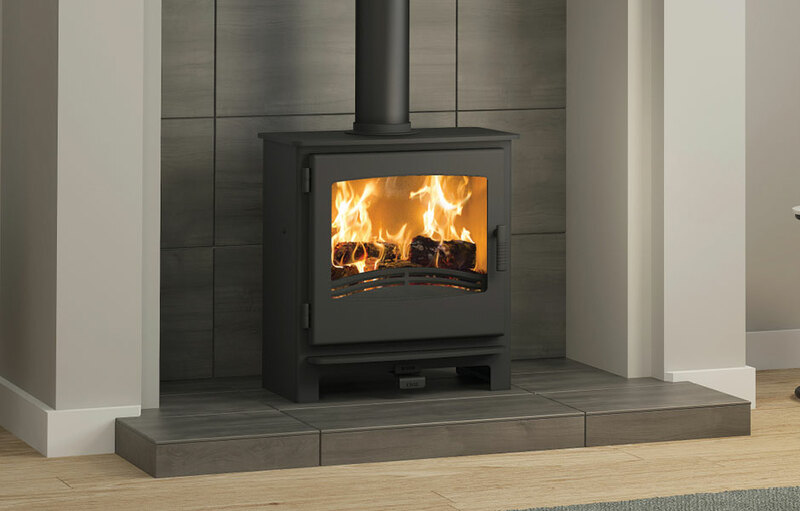 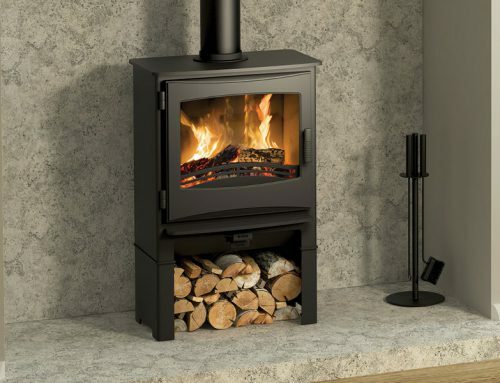 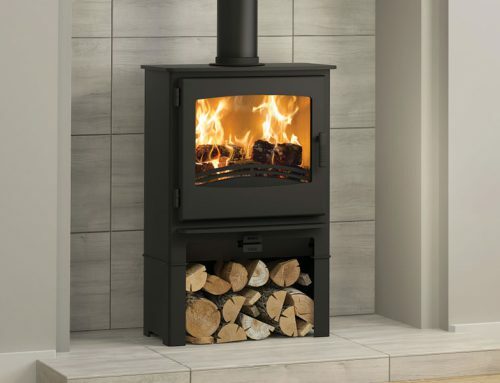 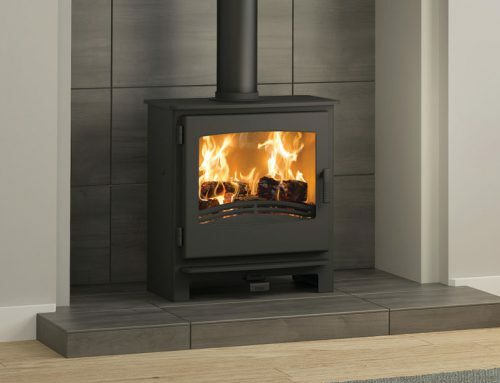 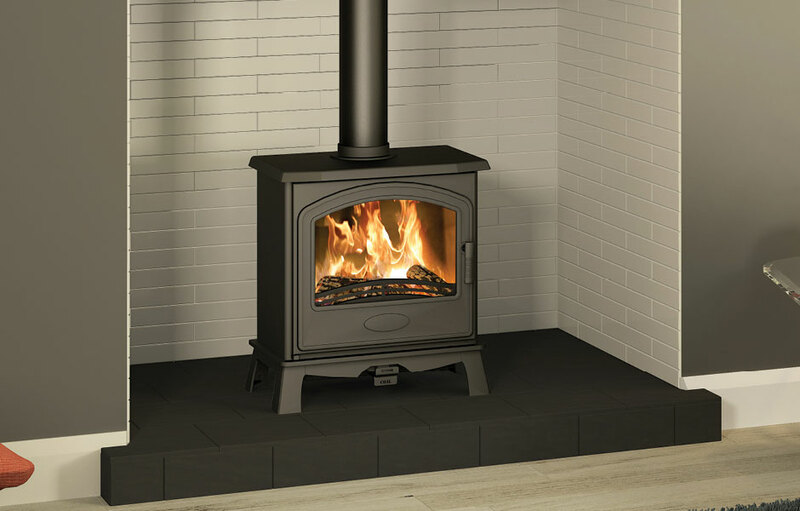 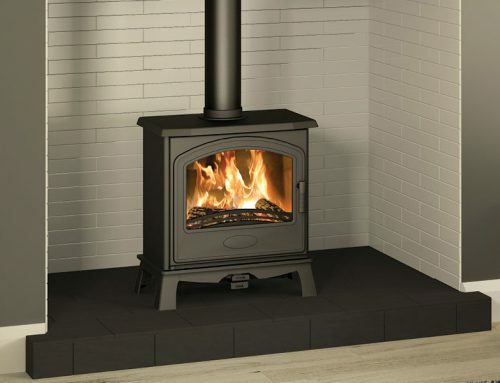 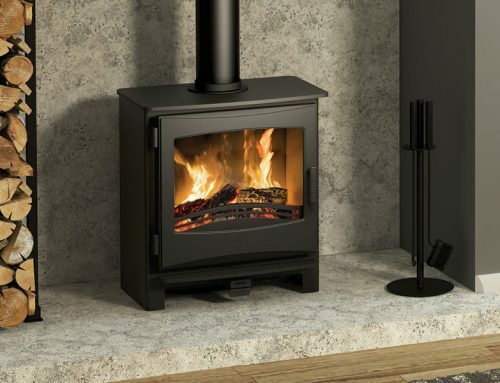 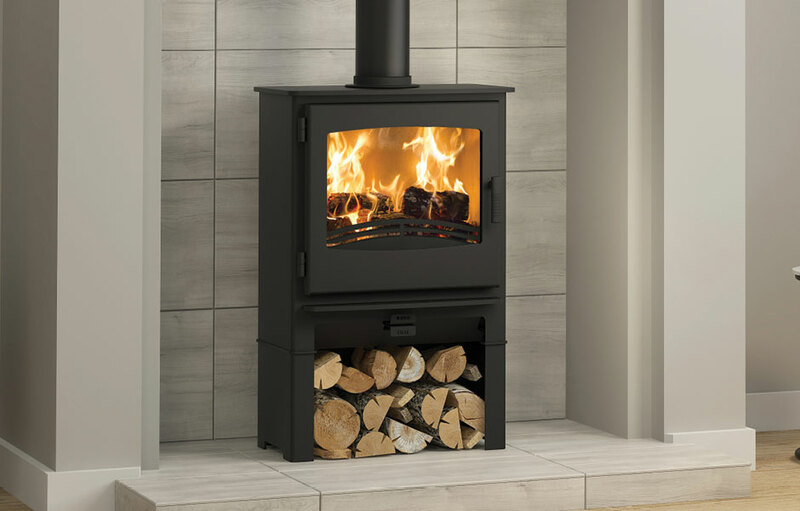 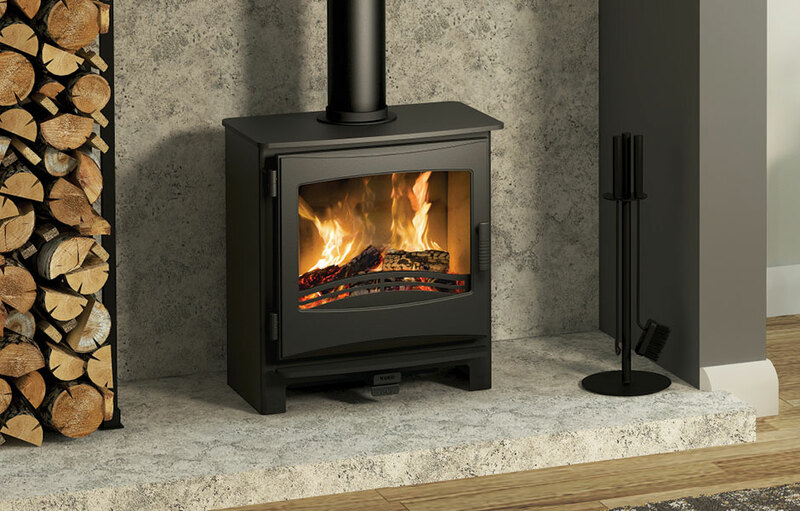 This British built stove is simplicity itself. 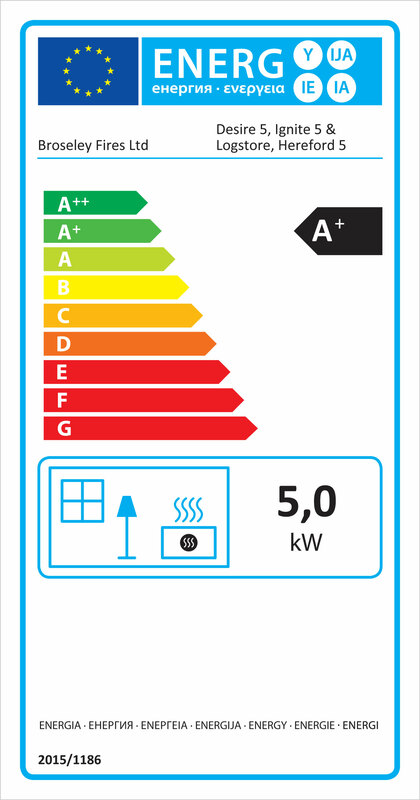 Its primary and secondary air controls make it easy to regulate, and Actiview technology keeps the glass clean. 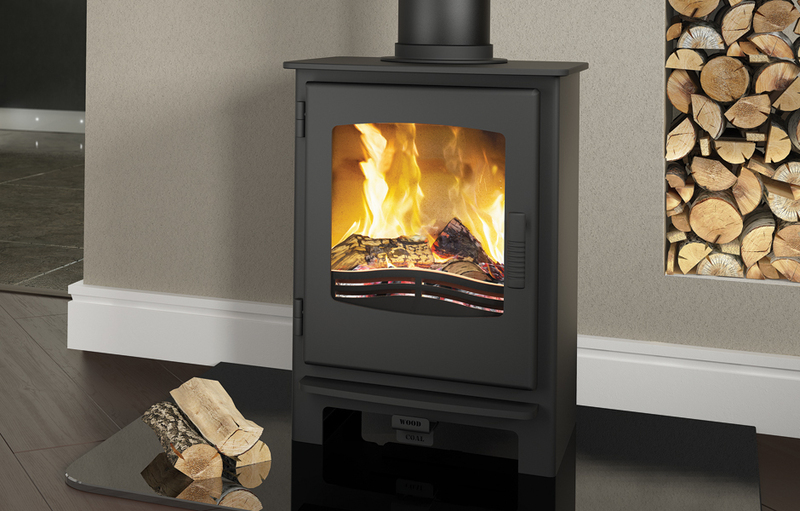 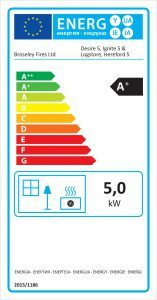 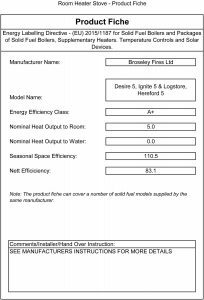 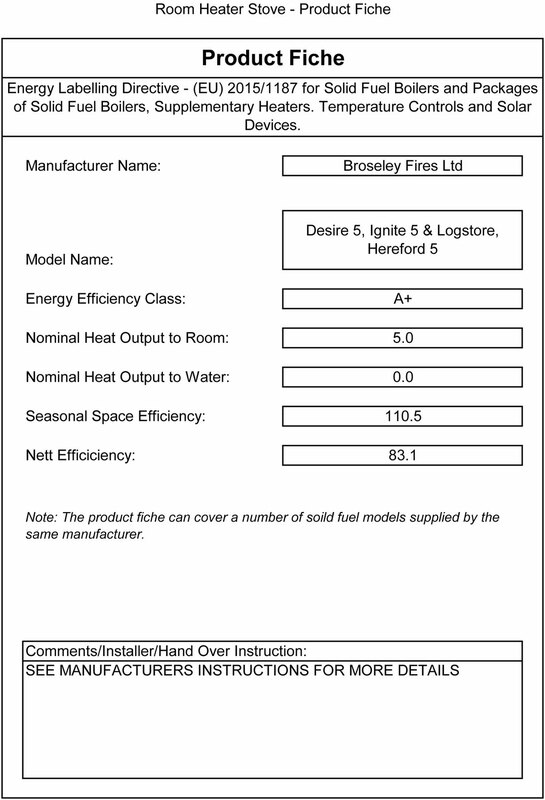 The 5kW output is ideal for a small to medium sized room, and fuel efficiency is exceptional at up to 83.1%. 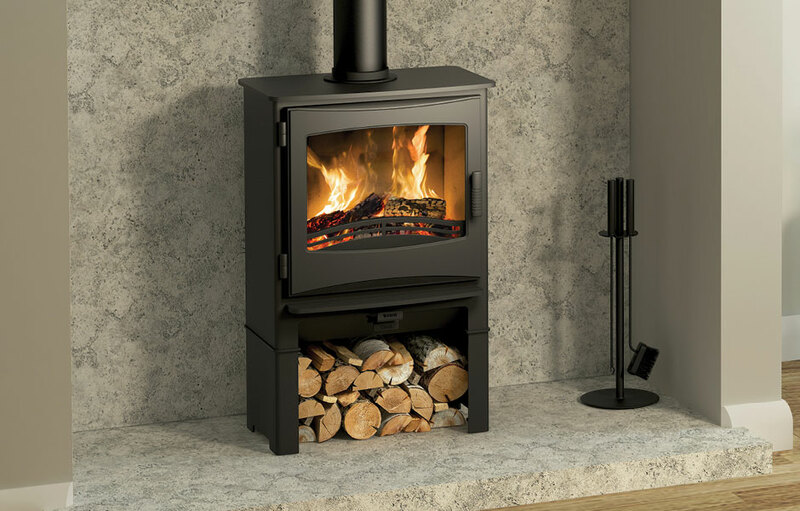 An optional air intake directs air from outside directly into the stove’s combustion chamber, an advantage in draught-free, wellsealed modern houses.